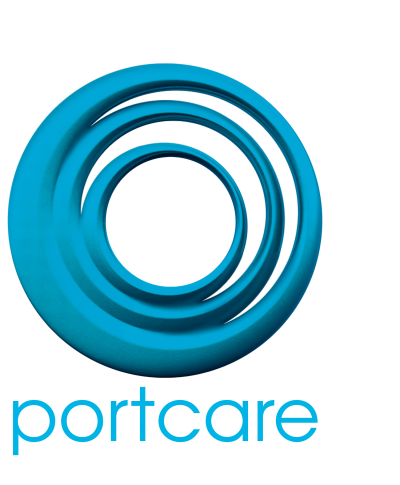 Our Charity PortCare is a ministry of the church which was established in 2000 to combat the growing need of families struggling to make ends meet. PortCare runs an Op Shop and low cost supermarket where basic provisions can be purchased. Urgent food assistance is also provided through a food hamper. PortCare now host's a community lunch every Friday from 12pm-1:30pm in the foyer of C3 Church Fremantle. This event is for anyone looking to connect with others over a midday meal.